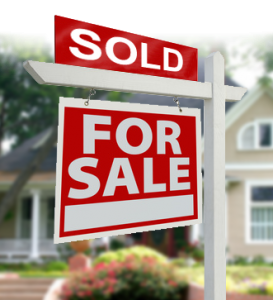 The Real Estate Board of Greater Vancouver reports that residential home sales totalled 1,608 in the region in November 2018, a 42.5 per cent decrease from the 2,795 sales recorded in November 2017, and an 18.2 per cent decrease compared to October 2018 when 1,966 homes sold. Home buyers have been taking a wait-and-see approach for most of 2018. This has allowed the number of homes available for sale in the region to return to more typical historical levels.